Ha Giang is a province, located in the North - East of Vietnam. Nowadays Ha Giang with Dong Van Karst Plateau Geopark is become a highlight tourist place in Viet Nam which is attractive to many travellers all over the world. 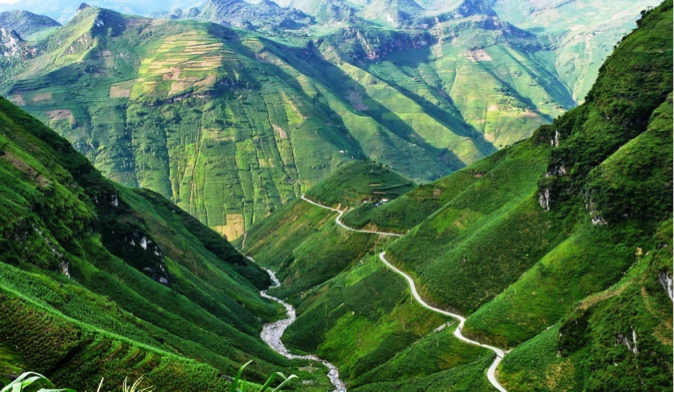 The distance from Ha Giang to Sapa is about 250 km , it takes 6 hours getting there. - Vietnam Local Bus has contact with many good buses at the bus station, you will not have to worry about going to bus station by yourself. 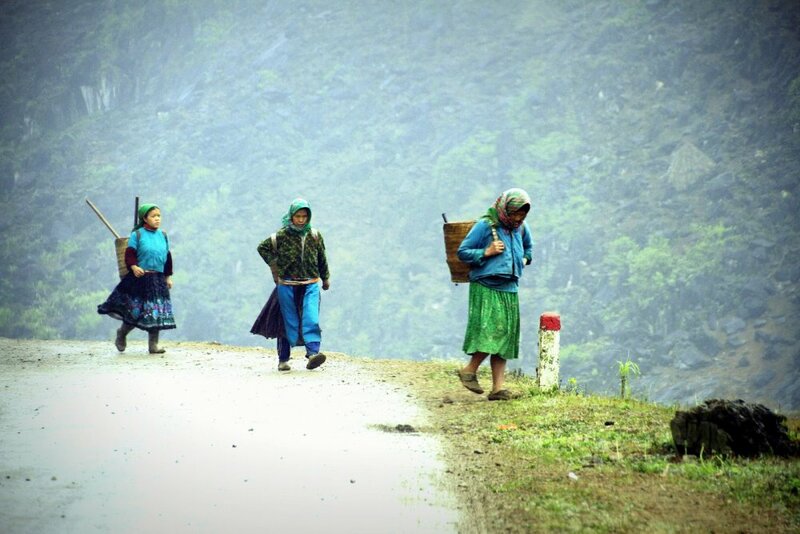 - 10.00: Our driver picks you up from Sapa bus sattion then takes 6 hours to Ha Giang. On the way, we have 1 times for shortbreaks for bathroom. You also can find you some snacks for breakfast there on your own. 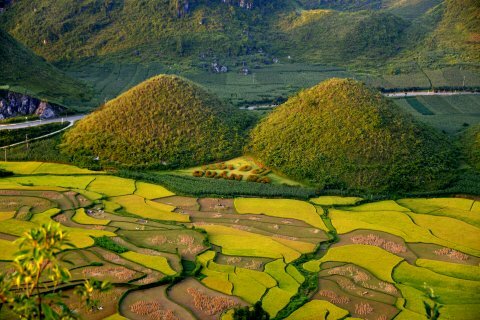 - 16.00 : Arrived in Ha Giang, get droped of here, journey finishes. 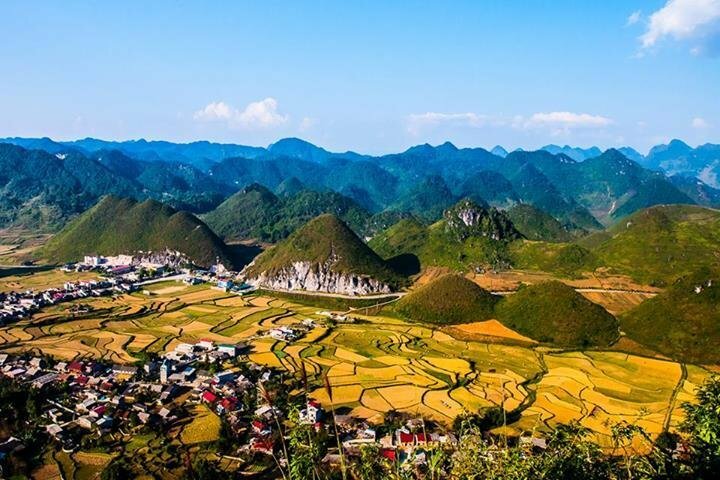 Included: Bus ticket to Ha Giang. Hotel in Sapa – Lao Cai bus station - Bao Yen district – Nghia Do district(shortbreak) – Bac Quang district – Ha Giang bus station (last stop). 9.30 - 10.00 am: we pick you up at Ha Giang bus station then you get on seatting bus heading to Sapa. It is 6 hours from Ha Giang to Sapa including 1 stop on the way for stretching your legs and bathroom. You will arrive in Sapa after 6 hours, this bus will drop you hotel in Sapa town. Finish your bus journey. 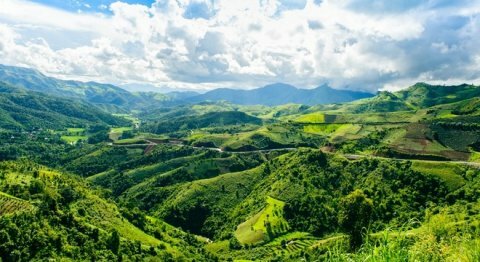 Hotel in Ha Giang – Bac Quang district – Nghia Do district ( shortbreak) – Bao Yen district – Lao Cai city – Sapa ( last stop). You can rent motorbike in any travel agencies in Sapa to slowly driving to Ha Giang and back . For a good quality for roads motorbike, it costs about 10 USD per day which can be for 2 people sit on. You should drive slowly to enjoy landscapes and stop for photos shooting on the way. !!! 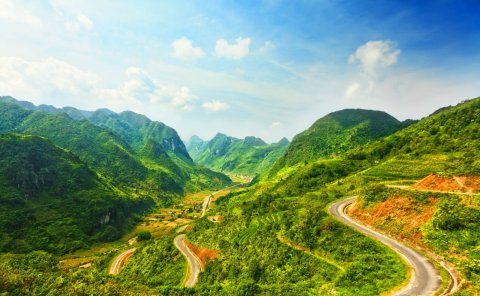 Warning: You should be carefully before renting because roads from Sapa to Ha Giang are very dangerous with traffic jam. 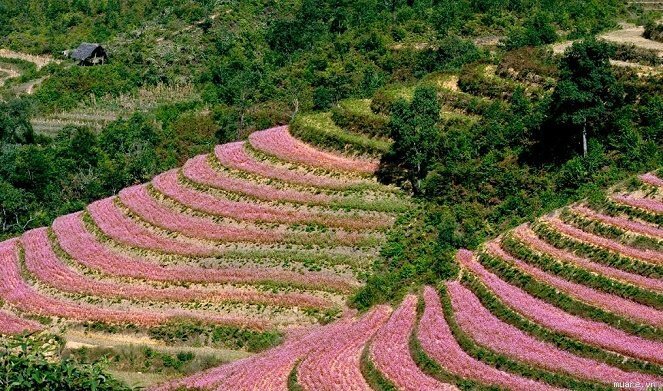 You can book and join a tourist bus from companies who organise tours From Sapa to Ha Giang but it really depends. 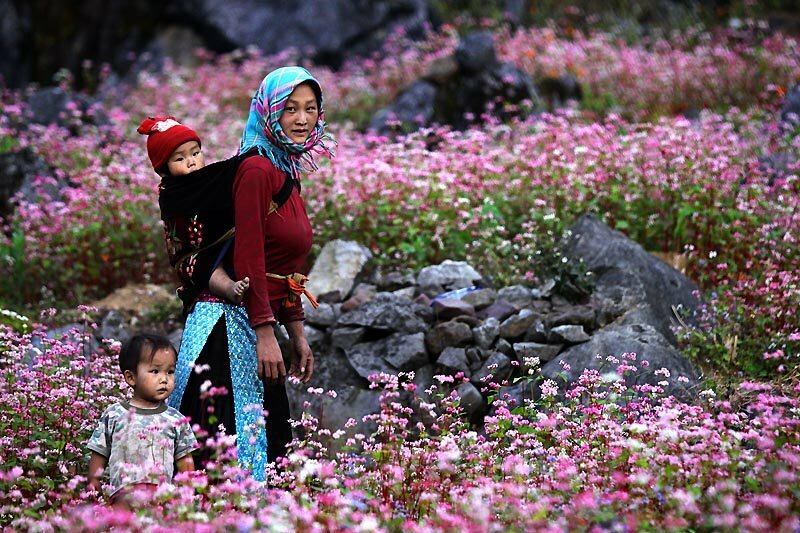 Because tour from Sapa to Ha Giang is not popular. Therefore, sometimes you can book - sometimes you can not. And it can be cancelled in a short advance when they cant collect enough customers to make their tour run.